Dr. Giulio Rasperini received his degree in dentistry and specialised in Orthodontics. He is an active member of the Italian Society of Periodontology, the European Academy of Esthetic Dentistry, and is an ITI fellow. He serves on the Editorial Boards for several publications, including the International Journal of Periodontics and Restorative Dentistry and the Journal of Implant and Advanced Clinical Dentistry. Dr. Rasperini has written several publications focused on Periodontology and Implantology, and has won awards for his research—most recently, the Earl Robinson Periodontal Regeneration Award from the American Academy of Periodontology. 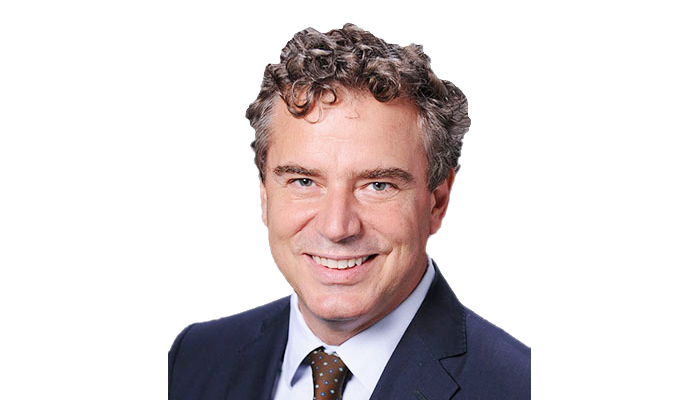 He is a professor in Milan, Italy and Michigan, United States, and maintains a private practice specialising in periodontics and implant therapy.